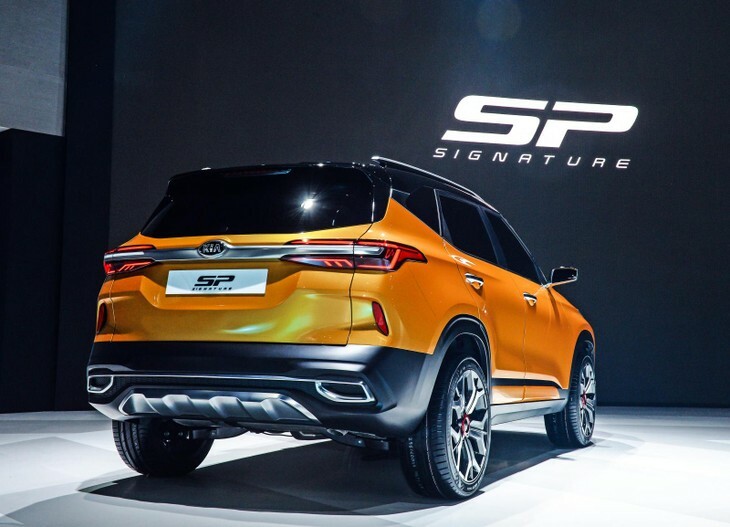 The production version of the Kia SP Signature, which was recently exhibited at the Seoul Show, will go on sale in South Africa early next year – if not sooner. We interviewed Kia Motors SA brand marketing and communication manager Christo Valentyn to learn about the firm's plans to return to the compact family-car market. Although the macho looks of the Mohave Masterpiece full-sized ladder-frame SUV concept drew the most attention at the recent Seoul Show, Kia also showcased a more resolved version of its SP Concept (now named SP Signature), which will form the basis of a compact family car/crossover that will soon be produced in India (also a right-hand-drive market). 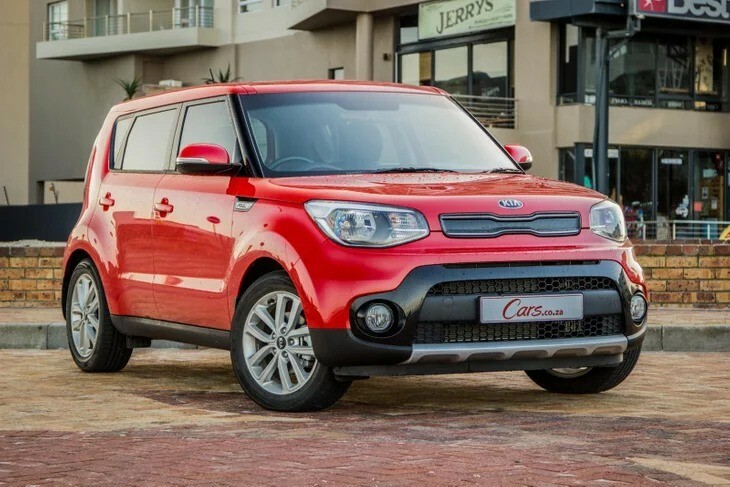 This opens the door for Kia Motors SA to source the product for the local market to fill the gap left by the now-discontinued Soul, which anticipated the small SUV/light crossover craze when it arrived here back in 2009. The chunky, boldly-styled SP Signature showcases an evolution of Kia's design language. 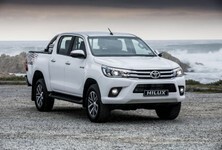 Cars.co.za: The recent exhibition of the near-production SP Signature in Seoul suggests the introduction of (what some publications believe will be called the "Tusker" or "Trazor") is imminent. Exchange rate permitting, does Kia Motors SA hope to introduce the model here before the end of 2019, or as soon as possible thereafter? 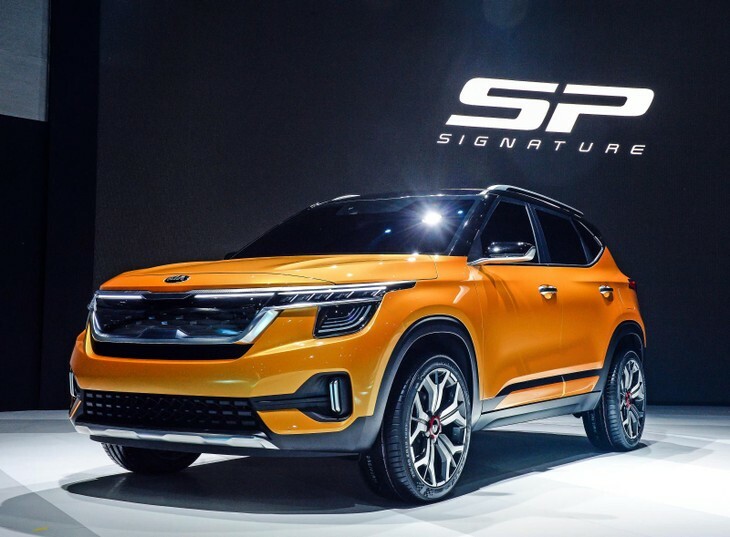 Christo Valentyn: Kia Motors South Africa has every intention to bolster its local product line-up with the SP once it enters production, and are working towards a very-early 2020 introduction – if not a bit sooner. Kia first showed the SP Concept at Delhi Auto Expo in 2018, shortly after announcing a $1.1-billion (R16-billion) investment in building a state-of-the-art assembly plant in India. 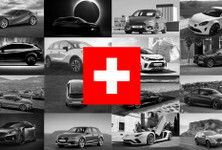 We are excited about this new factory, because it makes right-hand-drive products (such as the forthcoming SP) more freely available to us. We anticipate a 2.0-litre petrol automatic model, but Kia Motors SA says a number of engine/transmission combinations is possible. The Kia Soul was one of the 1st compact family cars/light crossovers in South Africa and very much ahead of its time. The new version is no longer available for our market, but what did Kia Motors SA learn about the domestic small-SUV market through retailing the Soul? To which models have traditional Soul customers now migrated? And, will they be the target market for the SP? I’m delighted that I’m not the only one who believes the Soul was ahead of its time. Having driven the latest e-Soul in Korea, I can confirm that the latest (3rd-generation) model, albeit not currently produced in right-hand-drive configuration, is as cutting-edge as ever. When Kia started retailing Soul, crossovers and SUVs were gaining in popularity, but “family sedans” still sold well. Today, the latter market is virtually non-existent, and few brands would even consider introducing a sedan if there’s a crossover or SUV alternative. 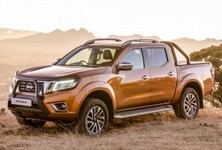 It’s an extremely competitive segment – these vehicles are the new “family cars”. Buyers demand space, comfort and practicality, with style becoming ever-more important. There will always be niche products like the Soul, but they tend to be marginalised in favour of products that are a bit more conventional. The last incarnation of the Kia Soul that was sold in SA. The final version of the SP Signature should be an ideal substitute. We find that our Soul customers migrate upwards and downwards, depending on lifestyle and life stage and the needs that come with each. Customers who have kids leaving school tend to migrate into the Rio hatch, while those with growing families naturally gravitate upwards into Sportage. Both of those models remain core mainstays in the Kia Motors SA’s line-up, but when the production SP arrives, we expect many of these customers to move it to the top of their consideration lists. Given the tremendous anticipation of Volkswagen's T-Roc, a small SUV/compact crossover from Kia could be very well received too. However, in an increasingly overtraded market segment, would it be better to pitch the SP in South Africa with a high-end drivetrain and luxury spec or as something that's more value-oriented (but still youthful), to sit more comfortably under the Sportage line-up? While it is an increasingly competitive segment, SUVs are becoming the go-to choice for many consumers. As such, one must balance the offering between both the entry- and high end of the segment – after all, it’s about addressing the needs of customers. Kia recently introduced a number of updates to its Sportage family car and the brand's crossover/SUV line-up's set to expand! In our view, the SP fits comfortably beneath Sportage in the product hierarchy, and will serve a complementary role in the market while debuting new engines and transmissions in the South African line-up. 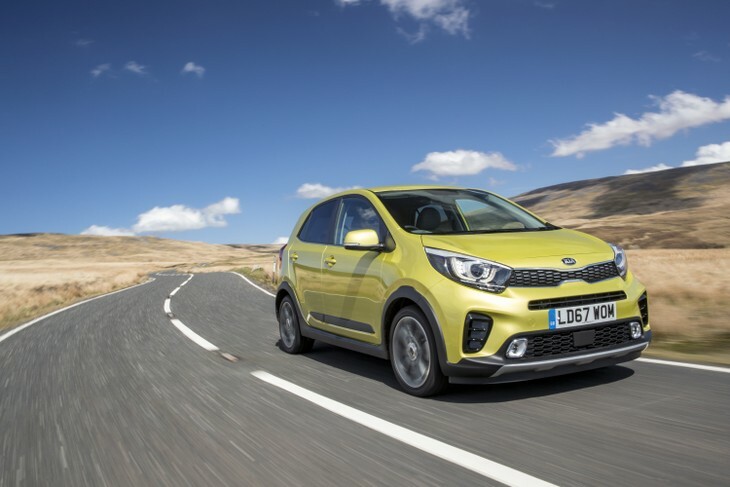 While we cannot divulge specifics on our plans with SP as yet, we will take a balanced approach to drivetrains and specification, with a strong focus on competitiveness and the high value that Kia vehicles are renowned for. Will Kia Motors SA focus its product line-up on hatchbacks, crossovers and SUVs in the medium and long-term? Could it be a case that there could never be too many SUVs to offer customers, even if their target markets overlap? Yes, indeed. Our focus will very much be on enhancing our hatchback, crossover and SUV offerings in the local market. But such a shift of emphasis is not just about products, and is more about revitalising the public’s perception of the Kia brand. 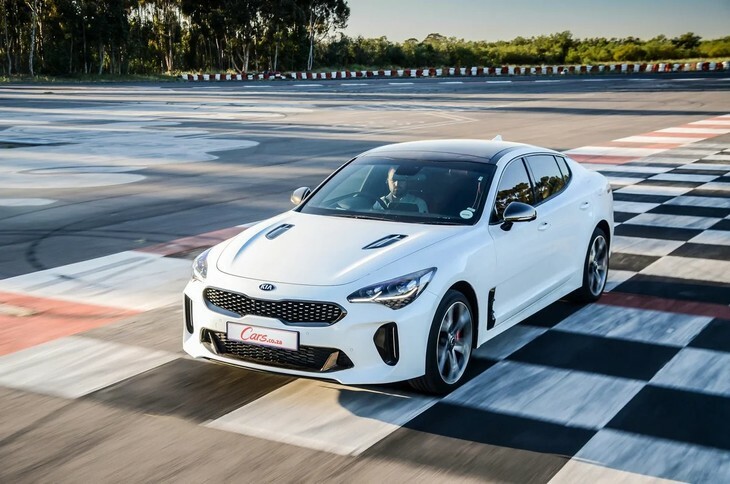 The limited release of the Stinger in Mzansi enabled Kia to demonstrate its versatility and lofty ambitions as a volume brand. Products such as Picanto and Rio have become synonymous with our brand, and there is a widespread perception that our speciality is “budget cars”. It’s not incorrect, because we happen to produce those high-quality, high-value, and affordable products. 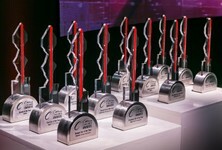 However, we also produce a range of award-winning passenger cars (such as the Stinger GT, which Cars.co.za recently reviewed), and a wide range of hybrid, plug-in hybrid and full electric vehicles, and a wide range of crossovers and SUVs such as Stonic, Soul, Niro, Sportage, Sorento, and the recently-launched new Telluride (positioned above Sorento, but unfortunately not destined for South Africa). And, of course, let’s not forget the Grand Sedona! 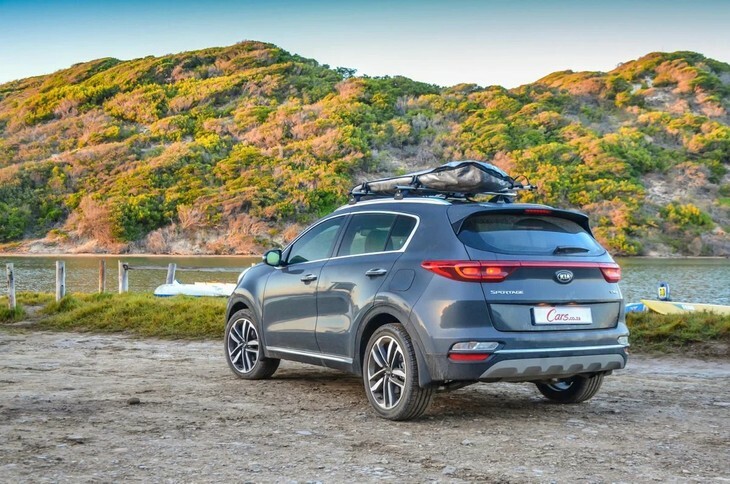 As a brand, and especially in the South African context, Kia is about family, and our only goal is to continue to provide high quality, high value, highly competitive family vehicles that facilitate life, with all its ups and downs. It’s a focus that will come through more and more in our advertising, product positioning and product planning. 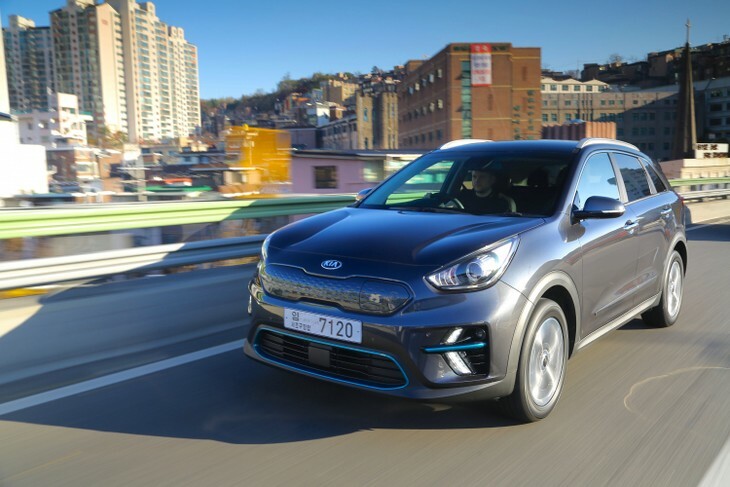 The all-new e-Niro is Kia's 1st fully electric crossover utility vehicle. It has a claimed range of 455 km on the WLTP combined cycle. But we’re also keeping close tabs on what is happening in the green car space in the local context. Globally, we have a number of hybrid, plug-in hybrid and full electric vehicles in our line-up, and gaining traction in this space every month. One in 8 Kias sold in Europe, for example, is an EV, so there is a very definite statement of intent in this space from a brand perspective. Should local conditions become conducive, we can potentially tap into this space with products such as the e-Soul and the Niro range. In the medium to long term, most of our existing products will enter a full model change cycle, and a number of exciting new products – such as the SP – will make their local debuts. There are also exciting tweaks to our design language. Suffice to say Kia is entering a very exciting period. Just how long will it be before we see the likes of the pugnacious Picanto X-Line on the local market? 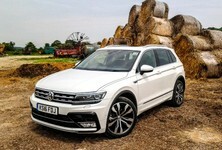 What about the viability of SUV-look derivatives for SA? Has Kia Motors SA ever considered X-Line versions of the Picanto (or even Rio)? 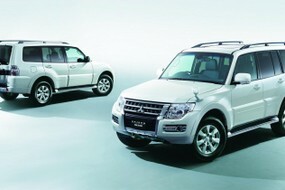 SUV-look derivatives are popular across the globe, so it’s natural we would look for product opportunities. However, there are limited options available to us in this space. Rio, for example, doesn’t offer a crossover-look model, because in some markets it is complemented by the Stonic (a crossover-styled and -packaged compact hatchback, which is unavailable for South Africa). Having said that, we are definitely looking at the Picanto X-Line from a feasibility perspective, but we don’t anticipate introducing it until the current Picanto has a mid-life refresh. Check out full specification details and finance estimates of Kia models. 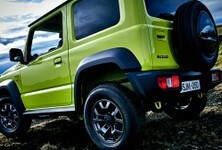 Kia dealers regularly offer specials: Have look here. Interested in buying a used Kia?